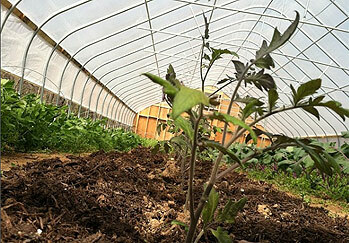 Karma Farm combines resilient outdoor farming, the use of hoop houses, and hydroponic LED growing methods to provide chefs, home cooks, and food retailers premium local produce consistently throughout the year. 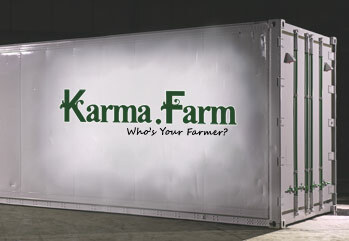 Karma Farm delivers a wide variety of fresh, local vegetables and leafy greens two to three times a week to restaurants and retailers in the Baltimore metropolitan area. We would love to serve you too! 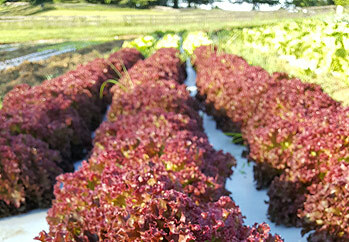 Using the latest in hydroponic technology, Karma Farm produces a wide variety of high quality, long shelf-life gourmet greens all year round. Located on some of the richest soil in the state, Karma Farm uses totally natural and sustainable growing practices yielding delicious and wholesome vegetables. We extend our season inside the Hoop House where the rich soil is still warm and nurturing late into the fall and early in the spring. We’ll be offering a different kind of CSA this year. It will be more like a farm stand, so you can pick and choose what produce you’d like to buy whenever you need it. Also there is no upfront payment required! This service will only be available if you pick up at Karma Farm directly. To be put on the mailing list, go to the CSA sign up page. This will be running all year long – we simply ask that you place an order 1 day in advance of pick up. 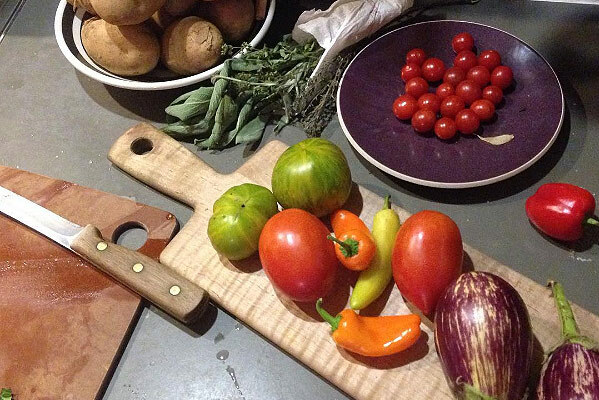 We provide fresh local natural and delicious veggies and year-round-greens to several great restaurants in the Baltimore area including Woodberry kitchen, Artifact Coffee, Parts & Labor, Aromes, and The Corner Pantry. 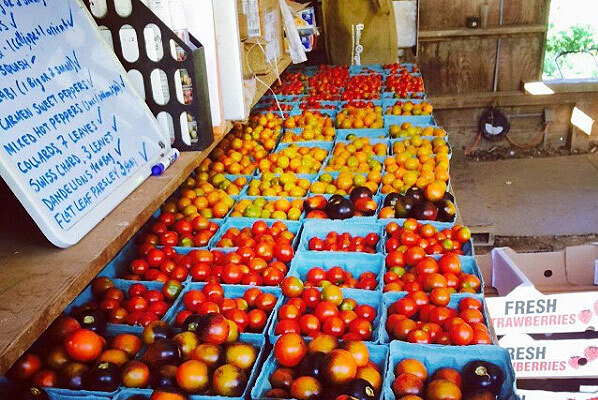 We are actively seeking additional Farm-to-Table restaurants and retailers for 2017. Please contact us to hear our story or be added to our list. Thank you so much – everything has been delicious and we are having a great time trying new recipes! I’d like to come visit the farm one weekend soon. Thanks for being such a great CSA. I love that we get a list of what’s in the bag each week. I love that you individually wrap the ends of lettuce in a wet paper towel, etc. Just wanted you to know I appreciate being a part of Karma Farm! Just wanted to let you know that I love your beets (in addition to all your veggies!) – my wife roasts the beets and dresses them in olive oil salt and pepper. Best beets ever, super sweet! Thanks again for all your hard work, we appreciate the results.